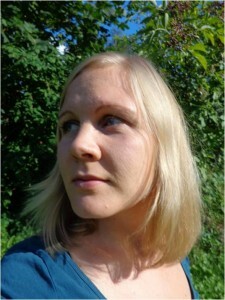 I’m interested in the influence of the environment on animal life histories. I’m currently using the long term squirrel data to explore one of the fundamental questions of life history theory: how do individuals allocate the available, limited resources into self-maintenance (survival) and producing offspring. I’m particularly interested in how investment in reproduction versus survival depend on the age of the individual and the environmental pressures they experience. 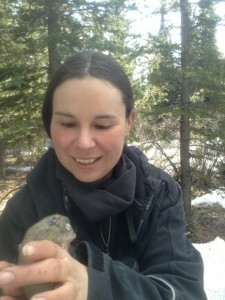 Freya recently joined the research group of Ben Dantzer as a post-doc to study behavioral physiology of North American red squirrels. She is focusing on the effects of stress hormones on red squirrel behaviour, and the effects of maternal stress hormones on juvenile red squirrel development and life histories.